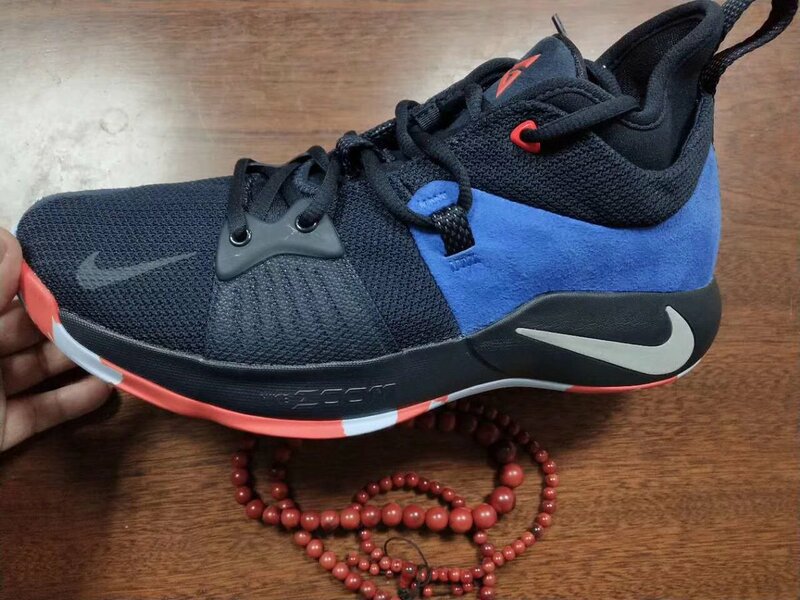 Could this be the PG2? 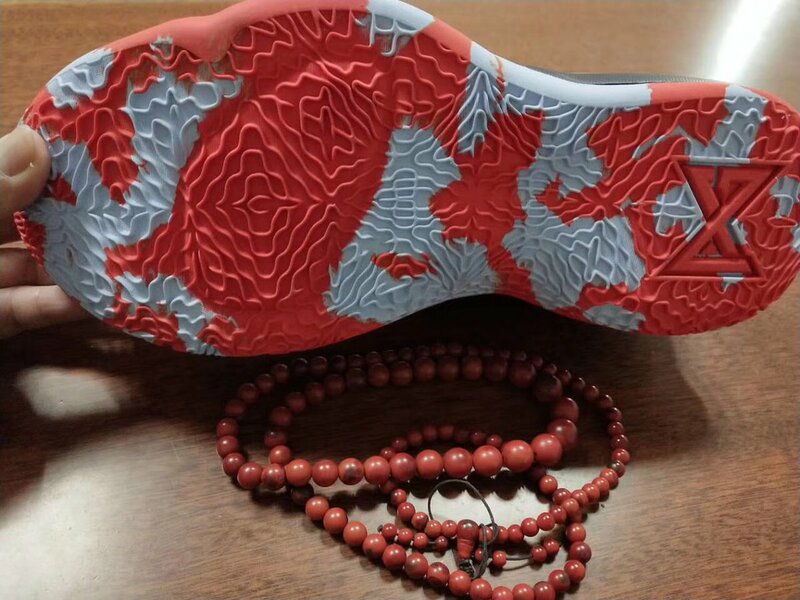 Could this be Paul George's second signature shoe? We aren't sure yet but in my opinion the colorway and even the look could of the shoe fits Paul George, as it has some similarities to the PG 1 so let me break it down a bit of my observations: First, we can see the logo underneath the outsole so this could be a strong indication. The shoe sports a mid cut just like the PG1. It also made up of a neoprene bootie system promoting a more snug fit in general. While there is no forefoot strap present in this image, it does have an adaptive lacing system on the midfoot area for more containment. Finally, the cushion setup can be seen underneath is a forefoot Zoom Air (although it is hard to distinguish due to the marbled design of the outsole) just like the PG1. We haven't heard from Nike's camp yet but should there be an unveiling real soon, Analykix will be sure to give you more details.